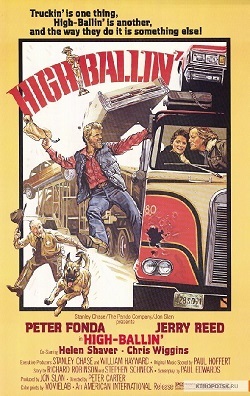 It’s an argument decades old: what is the best trucking movie of all time? When you work in logistics and shipping, it’s an even more passionate argument. Everybody has their favorite and since we couldn’t definitively settle the argument, the freight and shipping pros at PartnerShip decided to vote on it and create our own list of the best trucking movies in history. So here it is: Our pedal to the metal, shiny side up, cross-country driving, east bound and down “PartnerShip Top 10 Trucking Movies of All Time” list. 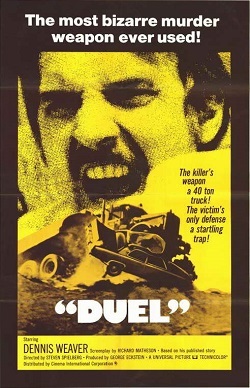 Two truck drivers fight off a gang of hitchhikers who have been hired to drive them out of business. 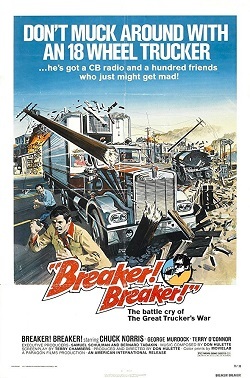 There were so many trucking movies in the 1970s that it actually spurred a nickname for the genre: trucksploitation! A terrified motorist driving a Plymouth is stalked on remote and lonely California canyon roads by the unseen driver of a 1960 Peterbilt truck. This was the full-length film directing debut of Steven Spielberg. 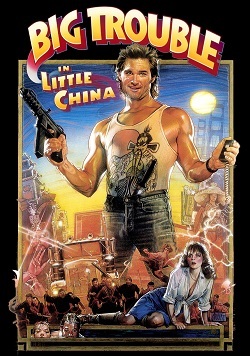 An ex-con tries to start his life over as a truck driver but when his family is taken hostage he is forced to transport a shipment of illegal weapons. Fans of big rigs and big explosions will dig this one. A struggling trucker who arm wrestles on the side to make extra cash competes in the World Armwrestling Championship to win the grand prize of $100,000 and a brand new truck to start his own trucking company. The music, montages, and hair alone scream 1980s! 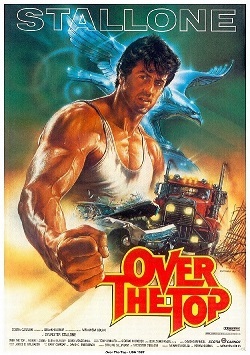 A trucker, who is a martial arts expert, goes looking for his brother after he disappears in the small corrupt town of Texas City, California, which has a nasty reputation for entrapping truckers. If you like movies that feature a guy in bell bottoms side kicking drunken cops in the chest repeatedly, this is the film for you! Which came first? 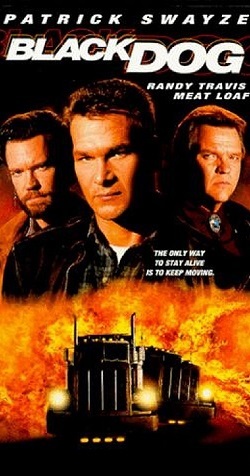 The song “Convoy” or the movie “Convoy?” This movie is based on the song by C. W. McCall and Chip Davis. So now you know; the song came first. The plot involves a corrupt official, truckers and a convoy. In the late 70s, you couldn’t escape the CB radio craze. 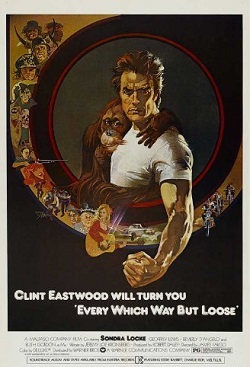 A trucker with a pet orangutan named Clyde gets involved with the law, bikers, and a female thief. Hilarity ensues. Actually, Clyde steals the show in this one. Directed by John Carpenter, so you know it’s weird. An all-American trucker gets involved in a centuries-old mystical battle in San Francisco. A comet causes a radiation storm on Earth, causing machines to come to life and turn against their makers. 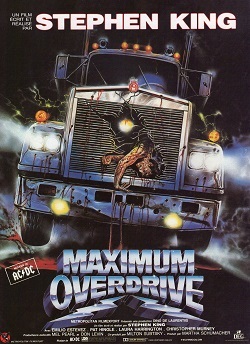 A group of survivors holed up in a North Carolina truck stop must fend for themselves against a horde of murderous trucks. That could happen, right? It was a neck and neck race with Maximum Overdrive, but Burt and Sally pulled it out at the end to claim the #1 position in the “PartnerShip Top 10 Trucking Movies of All Time” list. The Bandit makes a bet to transport a load of beer in record time and picks up a hitchhiker along the way. His enemy for 1 hour and 36 minutes is Sheriff Buford T. Justice. 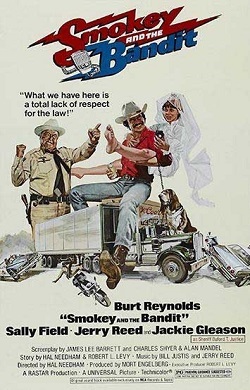 In 1977, “Smokey and The Bandit” was the second highest grossing film behind Star Wars! We hope you enjoyed our light-hearted list of the best trucking movies ever. All of the main characters in these movies had one thing in common: they had a job to do, and so do we, to help you ship smarter and stay competitive. Next time you need to move freight, whether it be local or cross-country, LTL or truckload, or four hundred cases of beer from Texarkana to Atlanta, you can count on the experience of the shipping experts at PartnerShip. We might not be movie stars, but our service is worthy of an Oscar!